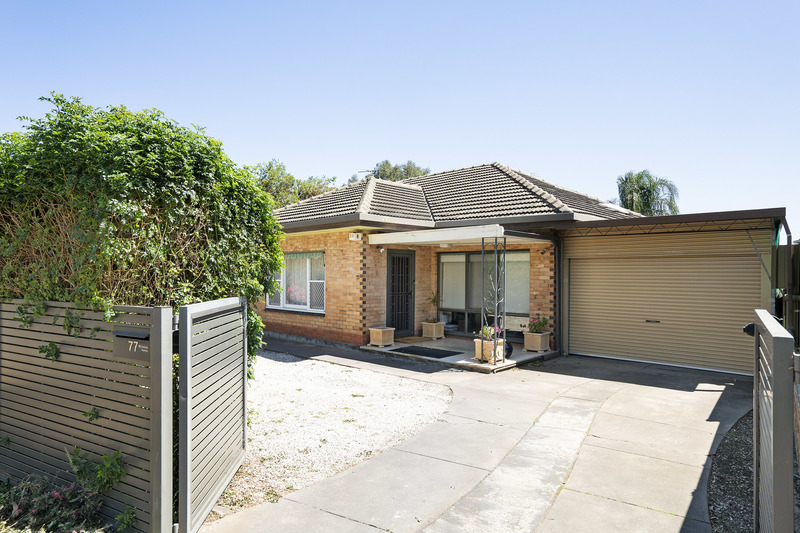 This 1960 family home has been upgraded and is ideal for a first home buyer or for the family who want space and summer fun in the beautiful in ground pool. With solar pool heating, winter may be enjoyed as well and with a great outdoor entertaining area the home offers an easy lifestyle. Solid oak flooring, new wiring plus a new kitchen are just some of the features. Being a large block, 725m2 and a massive 20m frontage the opportunity to sub divide (stcc) may be considered. Located at the end of a no through road with park setting nearby and easy access to public transport the home is ready and waiting for the next owner to enjoy.